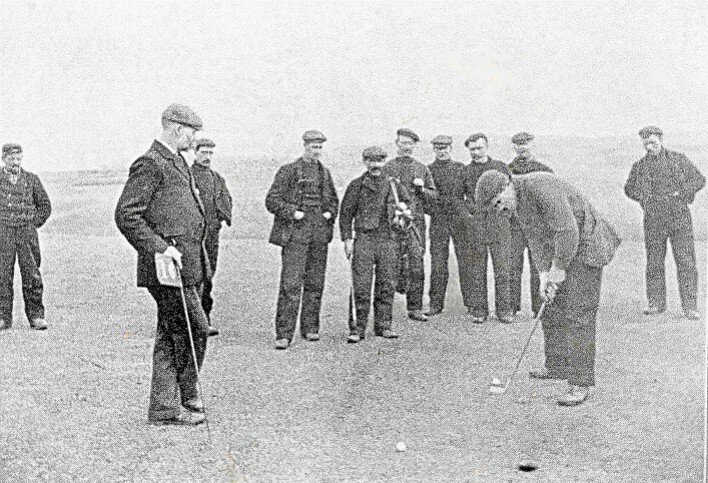 Believed to be founded in 1888 the course is now 130 years old. 1902 : Full 18 holes of the course was documented in the local paper, The Fraserburgh Herald, outlining the current course design. 1951 : The locals wanted to claim back the course from grazing sheep. Land was bought from the Catholic Church for £400 by a local fisherman Robert Duthie. 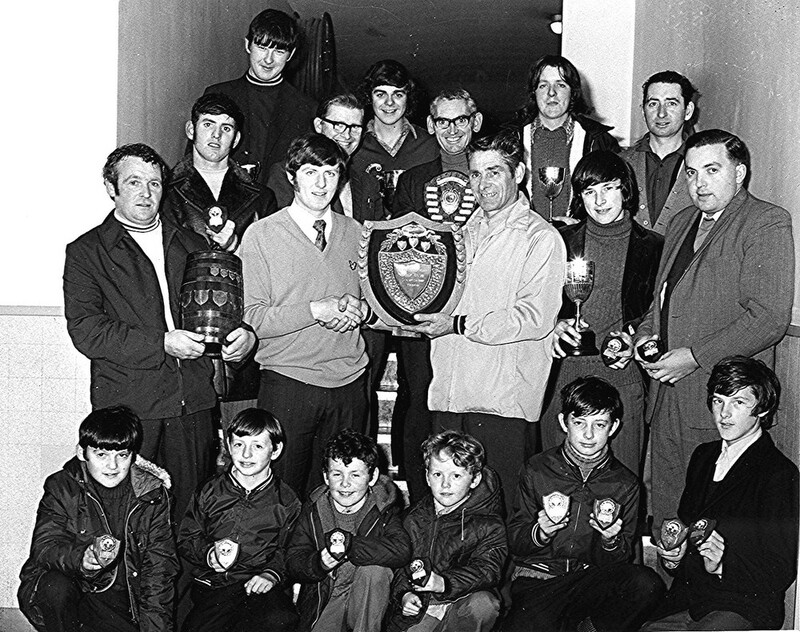 The golf club committee at the time wanted to own the course, so they asked the tenants of Inverallochy to donate to the ‘Pay back Robert’ fund and through the donations managed to pay back the full £400. 1954 : Inverallochy had a full 18 holes back again and was opened by Andrew Masson who famously reopened the course by slamming a Silver King golf ball up the middle of the first fairway in June of that year. 2003 : Inverallochy golfers played a return match at Inverallochy and gained a satisfactory result against the politicians. For a more detailed history, download this PDF.